Tourism Australia is the Australian Government agency responsible for attracting international visitors to Australia, both for leisure and business events. We are acknowledged as one of the most innovative and successful tourism marketing organisations in the world. 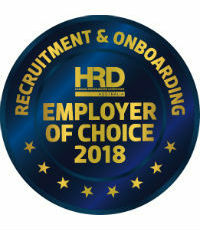 Tourism Australia has won two awards in the annual Human Resources Director – Australia, Employer of Choice Awards. 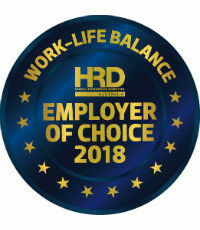 Our company was rated as a top performer in the categories of ‘Work – Life Balance’ and ‘Recruitment and Onboarding’.